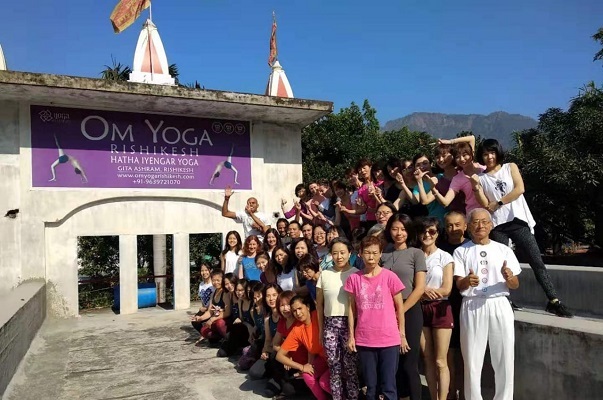 200 Hours Yoga Ttc In Rishikesh offered by Om Yoga Rishikesh is an intensive Yoga TTC course designed to match the requirements of all inspired Yoga aspirants who are willing to plunge deeper and gain in-depth understanding of an ancient technology for well-being known as Yoga.The precisely structured course curriculum of 200 Hours Yoga Teacher Training will allow to immerse yourself deeply in the practice of multiple Yoga styles such as Hatha Yoga, Ashtanga Yoga and Iyengar Yoga as well as all other essential components of the syllabus like Meditation and Pranayama. You don’t necessarily need to have the desire to become a teacher in order to follow the 200 Hours Yoga TTC In India. Our experience has taught us that many people also sign up to deepen their own practice and knowledge about yoga. 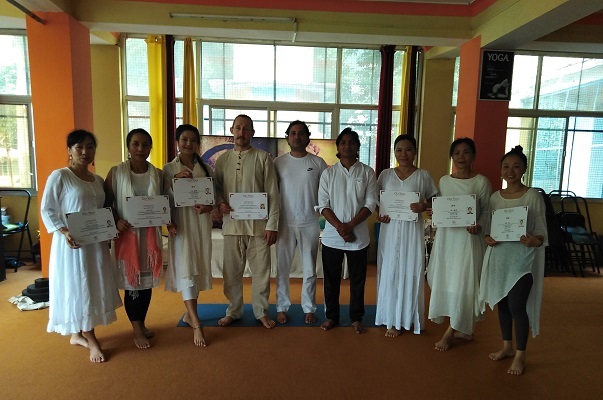 This program provides an opportunity to all inspired Yoga aspirants to gain in-depth understanding of Yoga and enhance their personal Yoga practices while cultivating and nourishing effective teaching skills which allow them to efficiently share their wisdom with others.